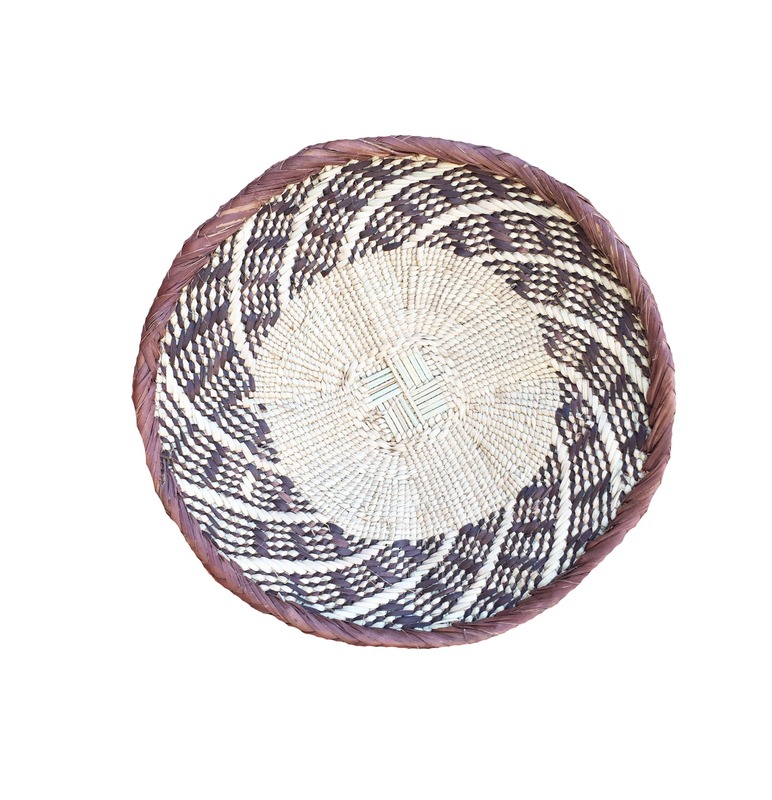 Tonga baskets are baskets woven by the Tonga women of the Southern Province of Zambia, who are renowned for their basket weaving. 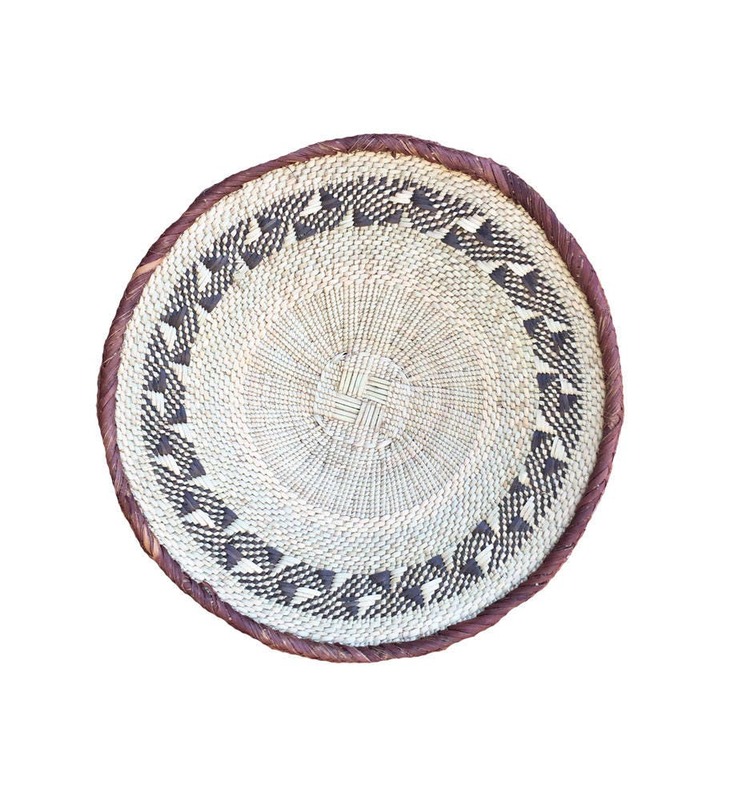 It takes approximately two weeks to complete a basket about 35 cm in diameter. 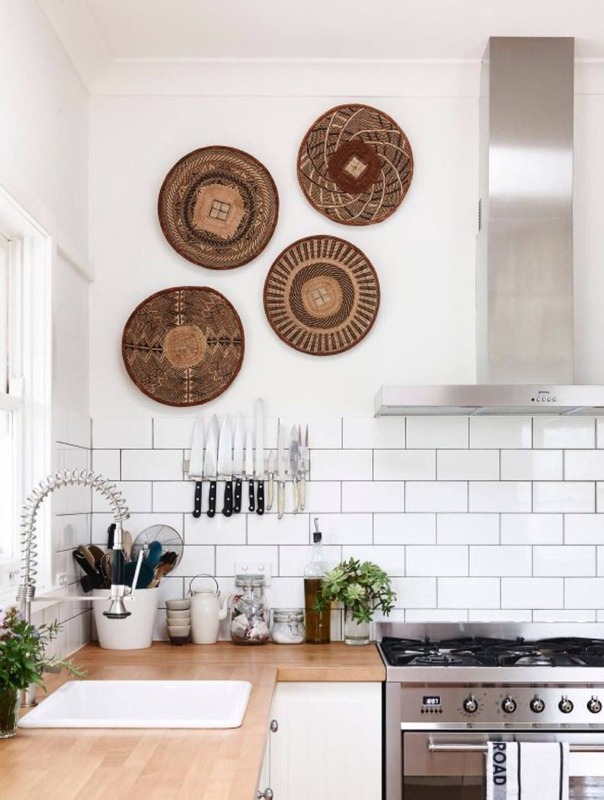 The baskets are made from the ilala palm (mapokwe in Tonga), which, although growing freely, is also planted by Tonga women for the purpose of basket making. 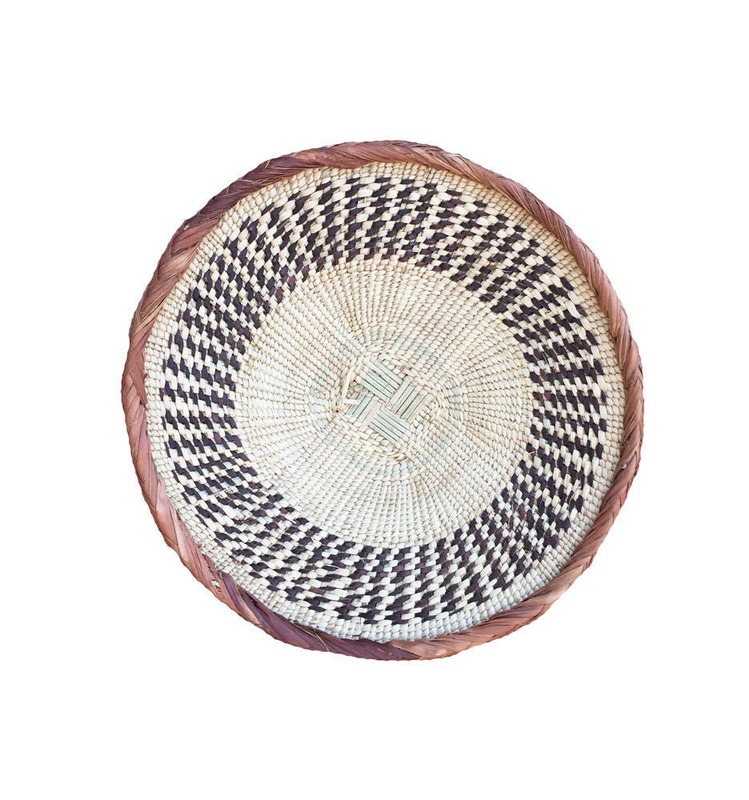 The Tonga live in an area prone to drought and poverty, and the basket making helps the women feed their families. 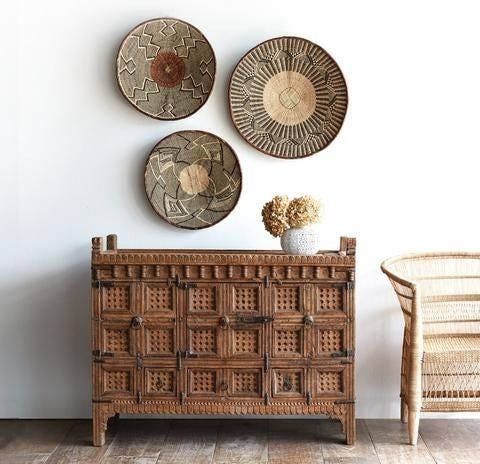 Traditionally, the baskets were (and still are) used for carrying maize or sorghum from the fields and then winnowing the grain. Traditional designs includes stripes, a spider web type pattern and a lightning pattern.